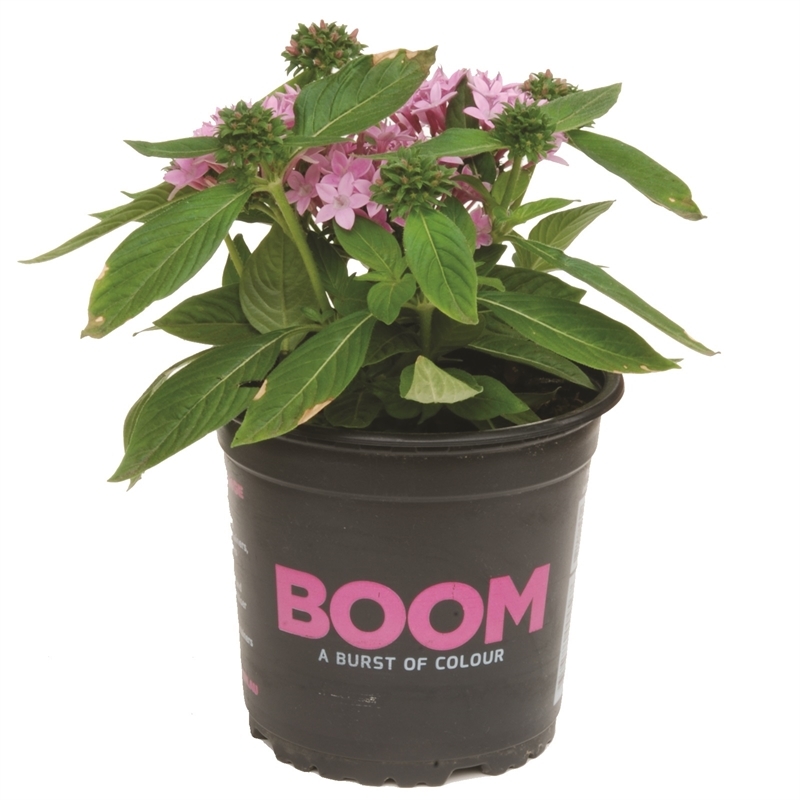 Colourful range of premium seasonal potted colour varieties. 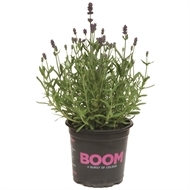 Selection of perennial and annual varieties available. 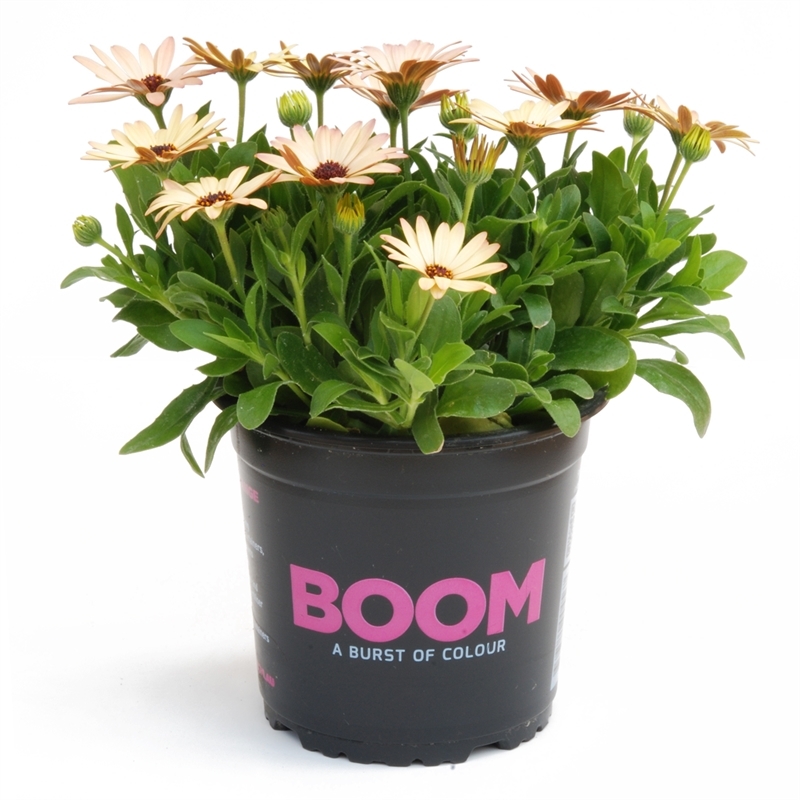 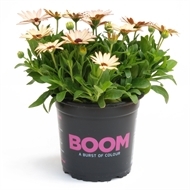 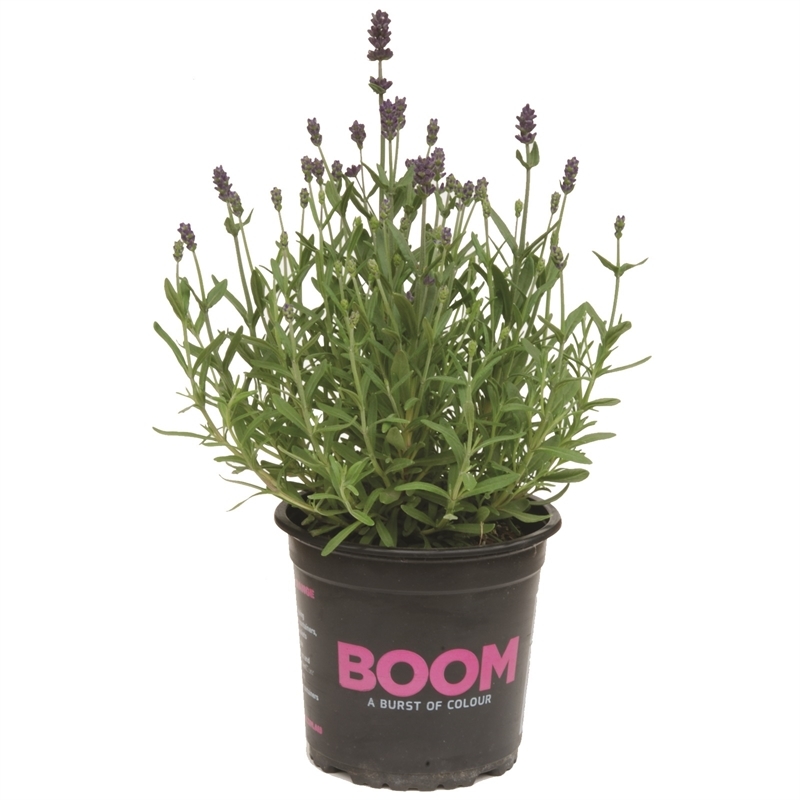 Great value product for brightening up your garden and also suitable for use in planters or pots.